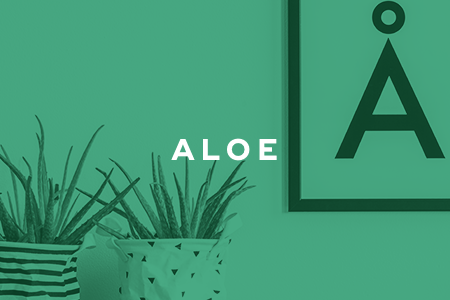 Aloe is an indoor houseplant that is hard to kill. You should allow the plant's soil to dry completely before watering. This might mean watering aloe as little as every two or three weeks. This plant is a succulent that has waxy leaves. It only needs to be watered every couple of weeks, which means it's the perfect plant if you travel a lot. 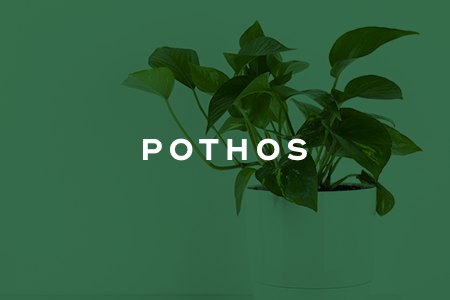 Pothos has an air purifying quality that can absorb toxins from its environment. It can thrive in lots of different lighting conditions, and you only need to water pothos once every one or two weeks. This plant is super low-maintenance. It can be left in a dark closet for several months without dying. 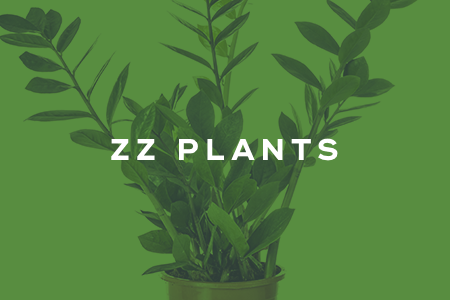 Since ZZ plants require such little light, they're ideal for decorating a windowless bathroom. These hardy succulents need a lot of sunlight, but direct sunlight isn't recommended. 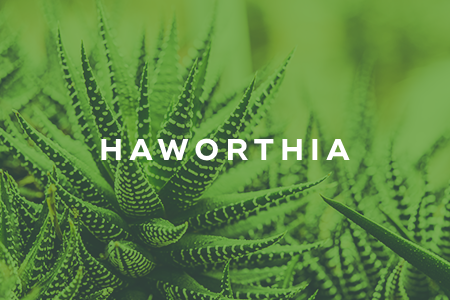 Haworthia is drought-resistant, so it only needs to be watered once a month. 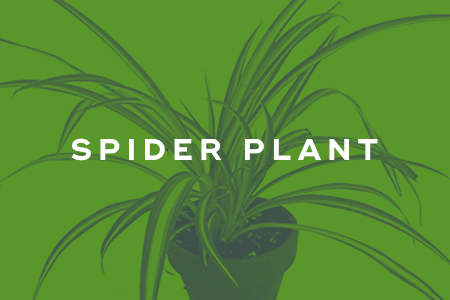 Spider plants do well with moist soil and either bright or medium lighting conditions. They come in different varieties and work well as hanging plants. 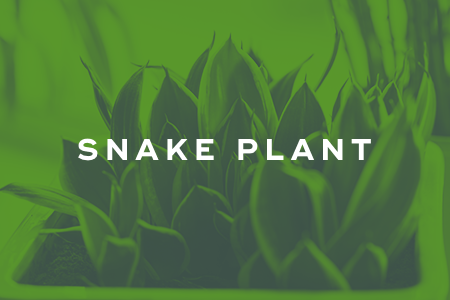 These indestructible plants thrive with cooler temperatures and moist soil. You can cut off a section of the stem to grow a new plant. If you like succulents, then you'll really enjoy jade plants. It grows slowly and lasts forever. 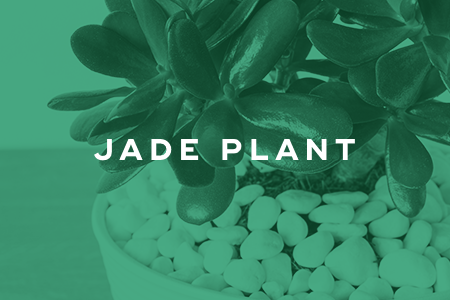 Jade plants don't require a lot of water, so you'll want to keep the soil somewhat dry. They do prefer bright light. This indoor houseplant is super easy to grow -- in fact, it grows up to eight feet tall. 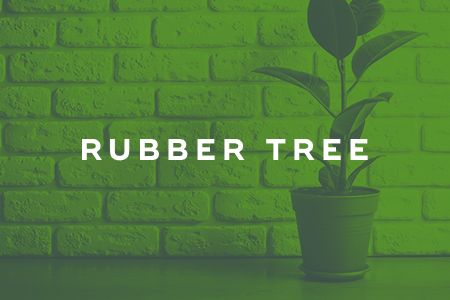 To care for a rubber tree, allow the surface of the oil to dry out prior to watering it. It prefers warmer room temperatures and medium light. 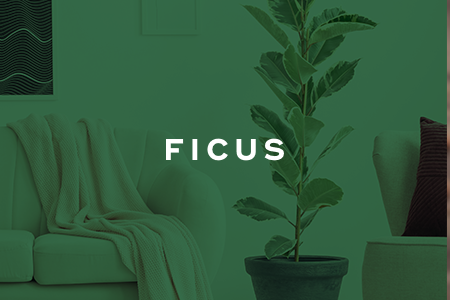 Ficus enjoys full sun or bright, filtered light. You should allow its soil to remain dry for several days before watering, and Ficus prefers warmer room temperatures. This plant is easy to grow, and its flowers have white blooms. 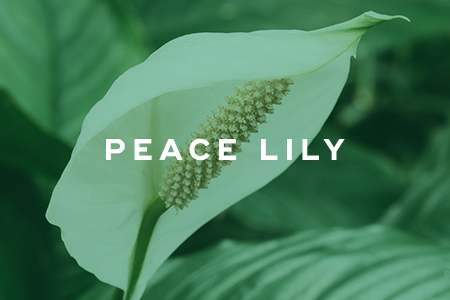 Peace lilies favor low humidity and low light, making it ideal for a room that has few windows. It prefers moist soil. 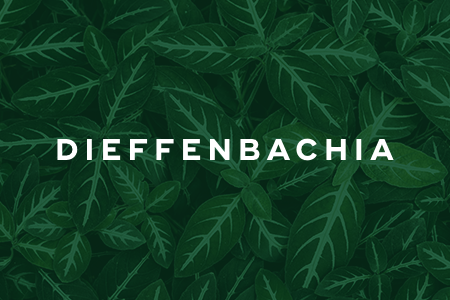 Dieffenbachia can grow up to six feet high, and its leaves can grow up to a foot long. 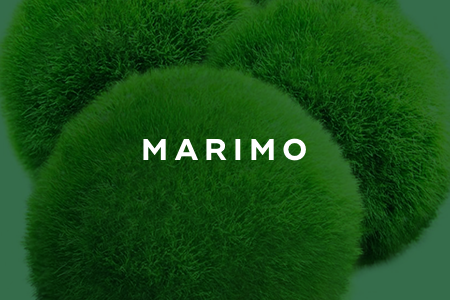 It prefers medium to low light, damp soil, and normal room temperature. 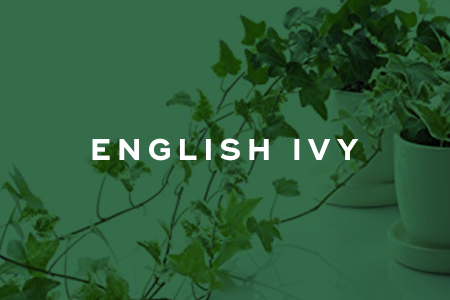 "5 Houseplants You Couldn't Kill Even if You Tried," InStyle, n.d.
"These are the 15 Easiest Indoor Houseplants," Today, February 28, 2013.